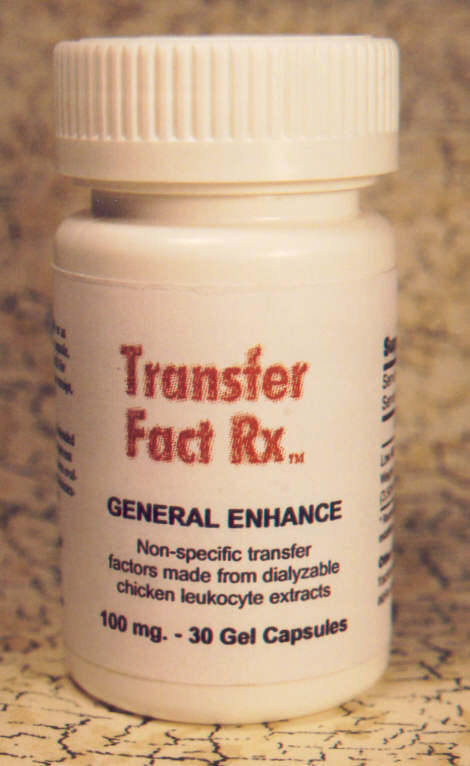 If antibodies are not transferred, and TF itself does not directly create antibodies or attack antigens or their hosts, what is actually being transferrred? 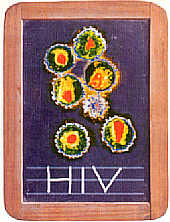 How does TF enliven the body's immune potential? General Enhance is our own "non-specific" TF formula. It contains low molecular weight whey and colostral fractions, lactoferrin, and alpha lipoic acid to nutritionally support immune function. 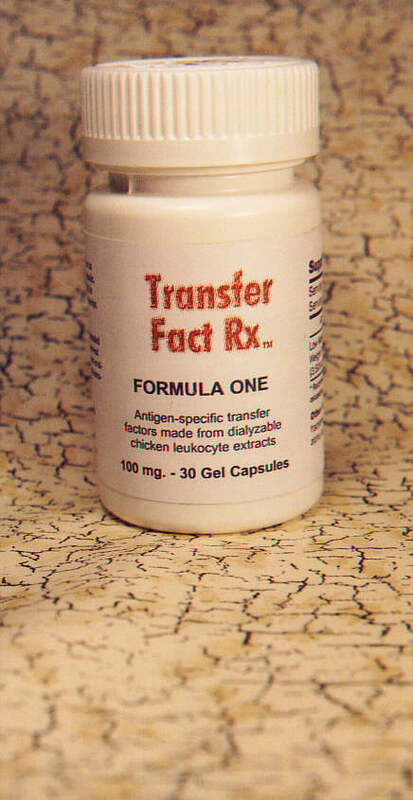 Formula One through Formula Eight are "true" transfer factor formulas --- antigen-specific and specifically targeted to particular pathogenic microbes and/or disease conditions. 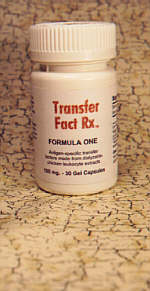 Again, the specificity of each formula is given on the Transfer Rx product page. 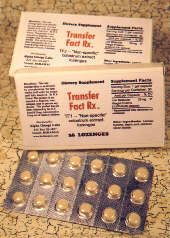 Transfer Fact Rx Lozenges, like our "General Enhance" formula, is non-specific. 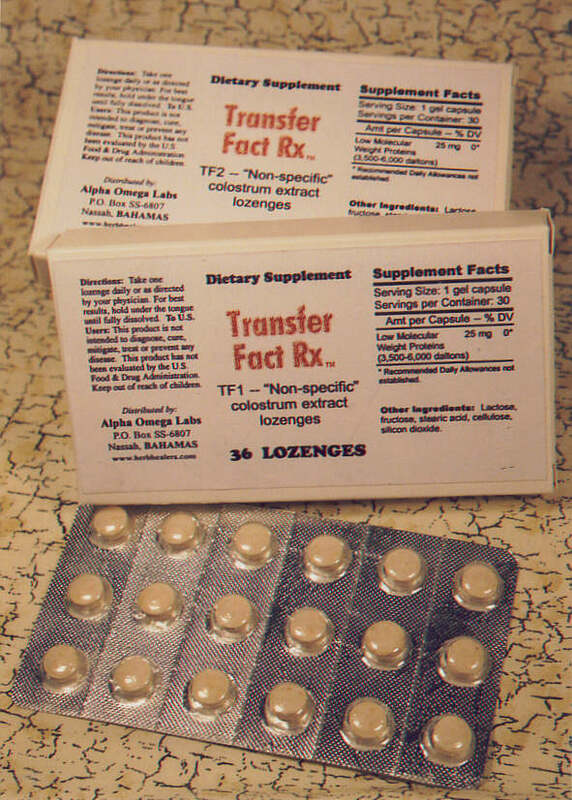 You just place one lozenge per day under the tongue (the taste is not at all unpleasant) and allow to dissolve. This makes taking TF easy and is ideal for those who are observing a "pulsing mode" period where compliance in frequency may be difficult due to a busy lifestyle. 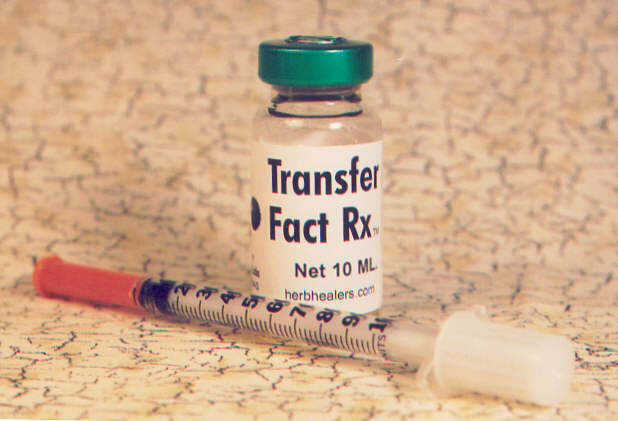 Transfer Fact Rx Elixir is sold by the vial and is accompanied by an injectable syringe for easy extraction. 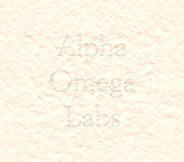 This product is not made or represented as being designed for IM or IV injectible use. 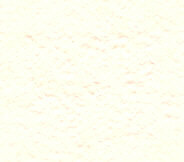 The manufacturing of the product is imply made easier by using vial dispensing in the form of the finished product. Sales in the U.S. and Canada will be restricted to medical doctors and authorized researchers, for reasons of legal liability. 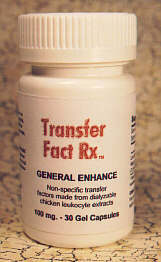 No other Transfer Fact Rx product will carry this restriction.